Environmental science is the dynamic, interdisciplinary study of the interaction of living and non-living parts of the environment, with special focus on the impact of humans on the environment. The study of environmental science includes circumstances, objects, or conditions by which an organism or community is surrounded and the complex ways in which they interact. The need for equitable, ethical, and sustainable use of Earth’s resources by a global population that nears the carrying capacity of the planet requires us not only to understand how human behaviors affect the environment, but also the scientific principles that govern interactions between the living and non-living. Our future depends on our ability to understand and evaluate evidence-based arguments about the environmental consequences of human actions and technologies, and to make informed decisions based on those arguments. From global climate change to habitat loss driven by human population growth and development, Earth is becoming a different planet—right before our eyes. The global scale and rate of environmental change are beyond anything in recorded human history. 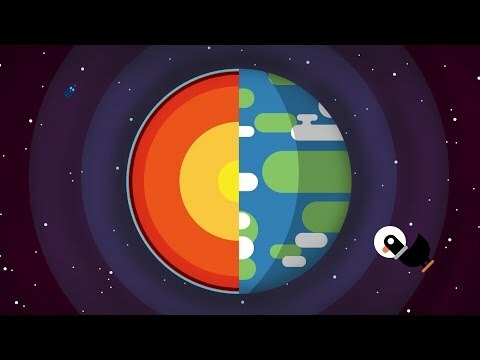 Our challenge is to acquire an improved understanding of Earth’s complex environmental systems; systems characterized by interactions within and among their natural and human components that link local to global and short-term to long-term phenomena, and individual behavior to collective action. The complexity of environmental challenges demands that we all participate in finding and implementing solutions leading to long-term environmental sustainability. The Earth, Humans, and the Environment by Alexandra Geddes is licensed under CC BY 4.0. Modified from original by Matthew R. Fisher.